A short hike on the Little Leaf and Goldmine trails in San Tan Mountain Regional Park. This is one of those moments where taking a photo of wildlife with my phone was okay. 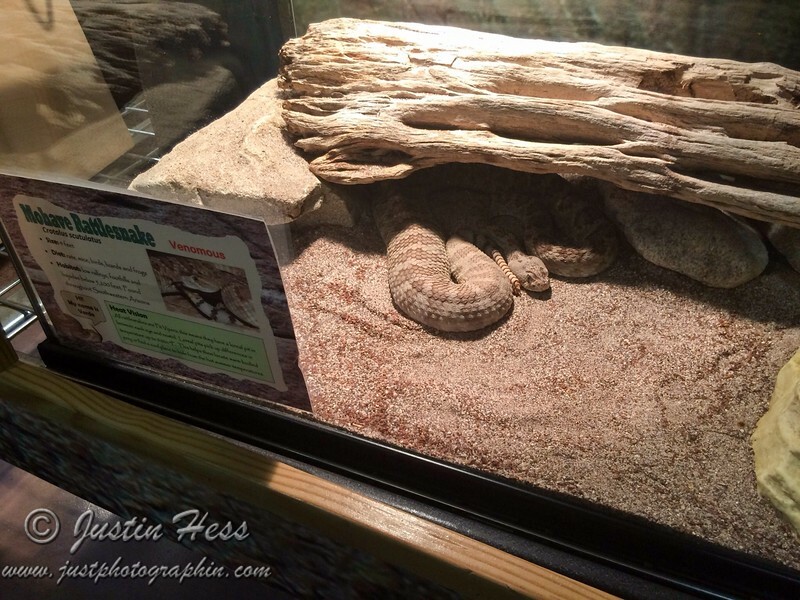 This is Verde the Mojave Rattlesnake. I have photos of this same snake from previous visits.